Iowa State University Extension and Outreach, in partnership with Practical Farmers of Iowa, has launched a new Ag Decision Maker tool on their website to help crop and livestock farmers assess the economics of cover crops in their operations. The unique three-in-one tool was developed to let farmers see the potential added value they could gain when cover crops are used for forage. Recent Practical Farmers of Iowa on farm research has found that, when properly managed, grazing cover crops can result in sizeable profits within the first year. The worksheets are available online and were created with funding by Iowa Department of Agriculture and Land Stewardship’s Water Quality Initiative. 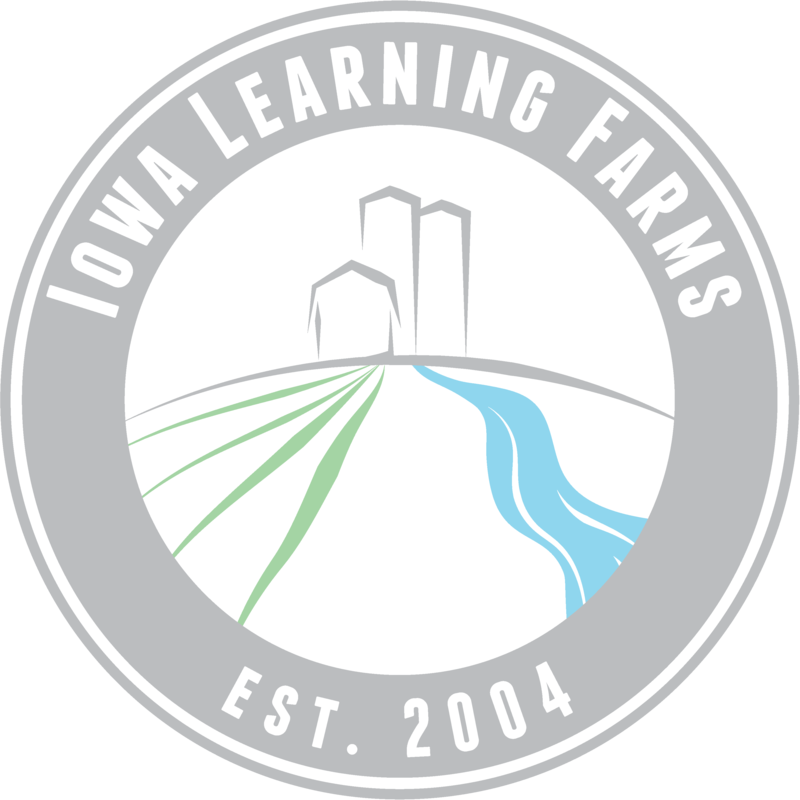 To ensure farmers feel confident using the new tool, Meghan Filbert, Livestock Coordinator with Practical Farmers of Iowa, is available to help farmers gets started. Contact her at (515) 232-5661 or meghan@practicalfarmers.org with questions or to request assistance working with the tool. Our final summer guest blog post comes from high school intern Josh Harms, who will be a senior at South Hamilton this fall. Take it away, Josh! Hello, my name is Josh Harms. I am a high school intern with Iowa State’s Water Rocks! program this summer. While I have been traveling across the state of Iowa to many different county fairs, I have had the privilege of experiencing a diversity of fair food, everything from the basic corndog to the amazing tacos and black raspberry ice cream at the Wright Co. Fair. I also tried pulled pork nachos at Badger Fest, fried cheese balls at the Central Iowa Fair, a pork tenderloin at the Washington Co. Fair, and a mango smoothie followed by mini donuts at the Cherokee Co. Fair. Throughout all the fairs I have attended, the Wright Co. Fair had the best food by far, but I guess that could just be my bias towards tacos and ice cream, especially black raspberry! After eating all these different foods, I still enjoy all the unique foods that Iowa’s fairs have to offer, but I think I maxed out my capacity for fried foods when I had chicken tenders, fried cheese balls, and a funnel cake all in the same trip! As my internship is coming to a close, I have really enjoyed the county fairs and camps I’ve been to, and I have also learned a lot about the environment in Iowa. One thing that is really memorable is that one gram of dog poo has 23 million bacteria. Also, sediment is the #1 pollutant in Iowa. Actually, in Iowa, we lose 1 inch of topsoil every 20 years and we gain that 1 inch back in 500-1000 years. Overall, I have enjoyed working with the other interns along with traveling to all the different fairs across the state of Iowa. I would also like to thank the staff at Iowa State University for this wonderful internship opportunity! August 8, 2017 astaudt	education, environment, high school, intern, internship, Iowa, Iowa State University, natural resources, outreach, student, water, water resources, Water Rocks!